16″x20″. Mixed media on paper. $100. 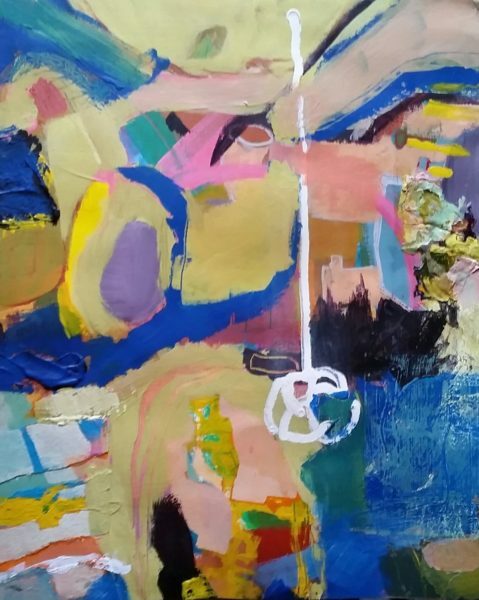 This entry was posted in $ale, abstract, hint of something, mixed media, solo exhibitions and tagged $100, abstract, acrylic, available, black, blue, brown, collage, gold, green, painting, paperr, pink, purple, white, yellow. Bookmark the permalink. Both comments and trackbacks are currently closed.